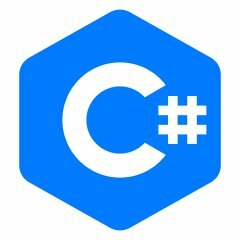 C# Generics makes it possible to design classes and methods that defer the specification of one or more types until the class or method is declared and instantiated by client code. It's a very useful way to improving readability, reduce duplication of your code, simplify common tasks and my favorite: make code cleaner. In other words, make your code SOLID and DRY. In this post, let's take a look in how we can utilize generics to design a generic exception class to simplify throwing exceptions. Way cleaner, right? Let's see how to implement such a class. The C# Generics feature exists for quite a long time but it's pretty powerful and a feature worth understanding well. Utilizing it significantly improves and enhances the readability of our code.